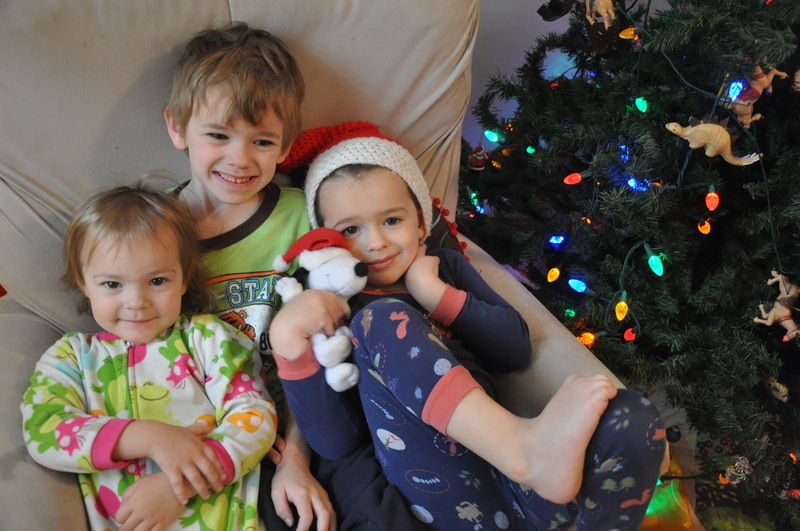 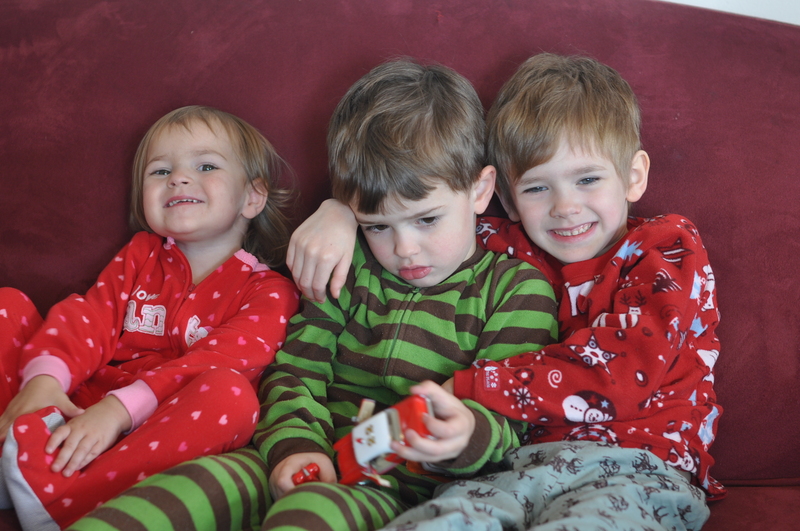 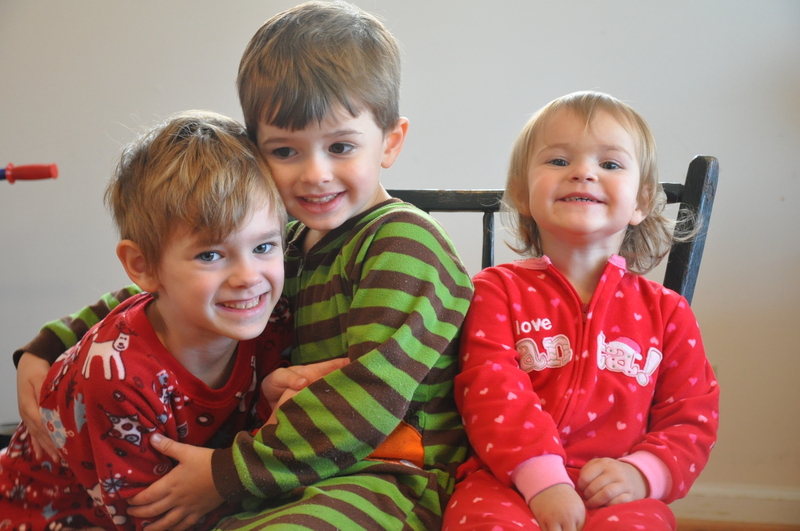 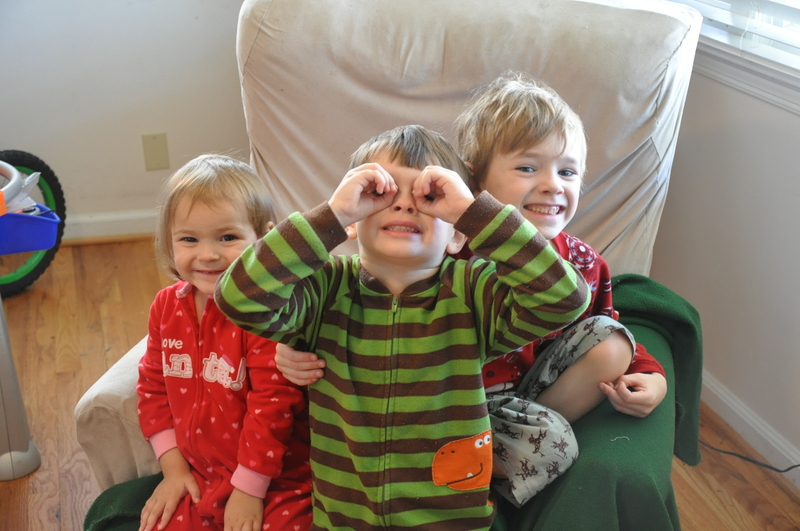 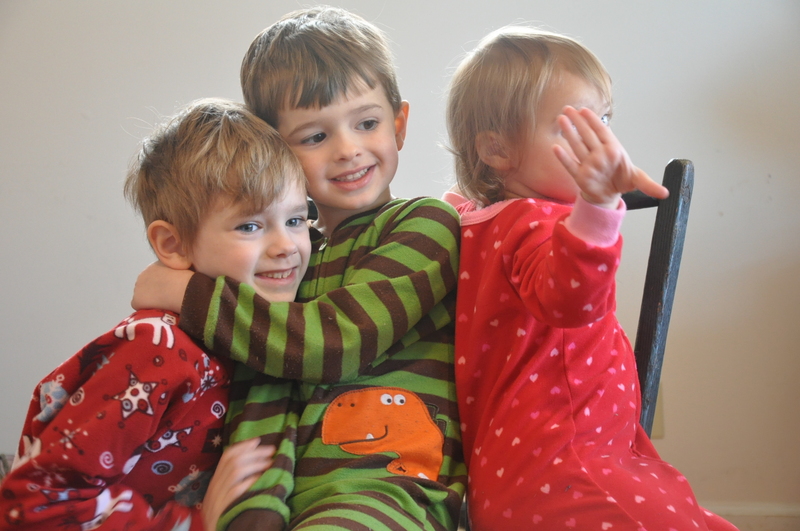 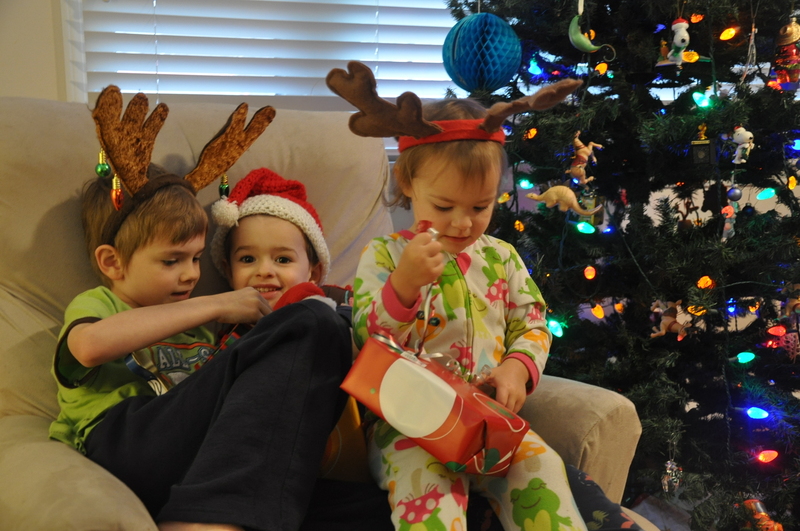 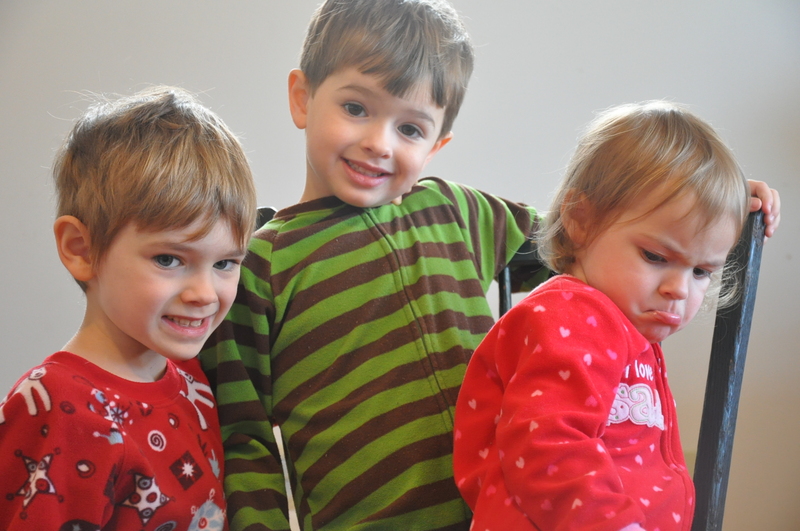 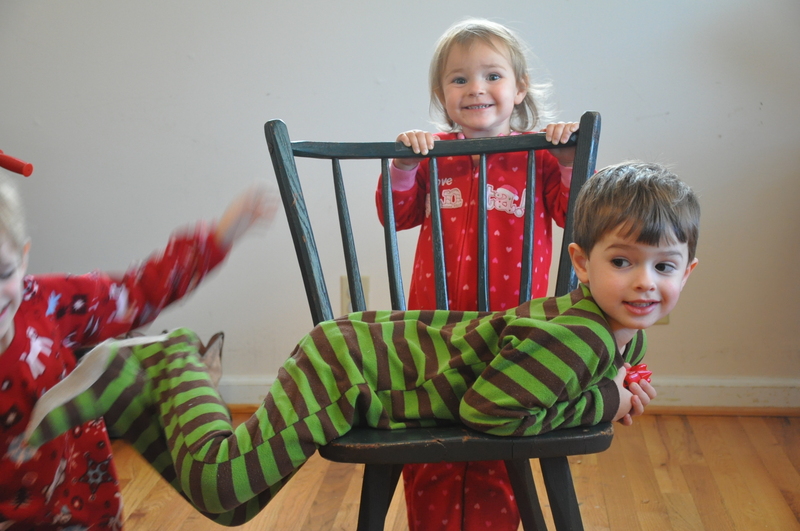 i have determined that it is pretty much impossible to take a picture of three siblings together without help. 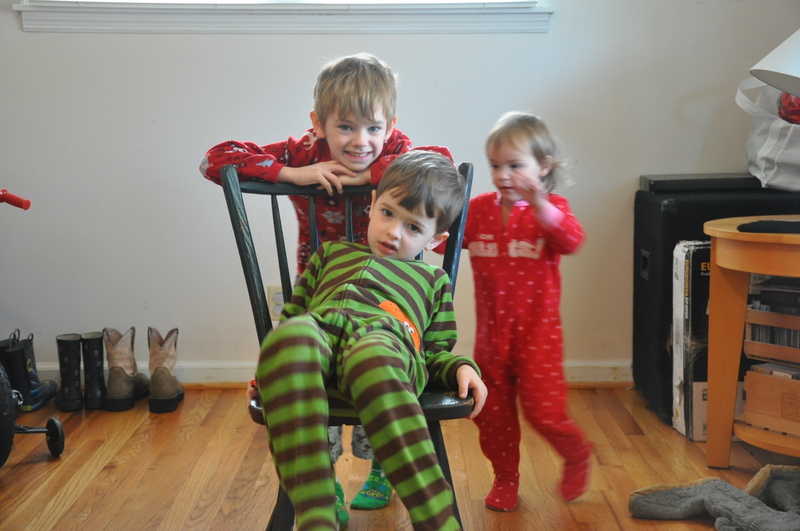 we had several attempts and i might add, in case you don’t know, that i am a trained photojournalist who knows how to snap a pic of a fast moving moments…. 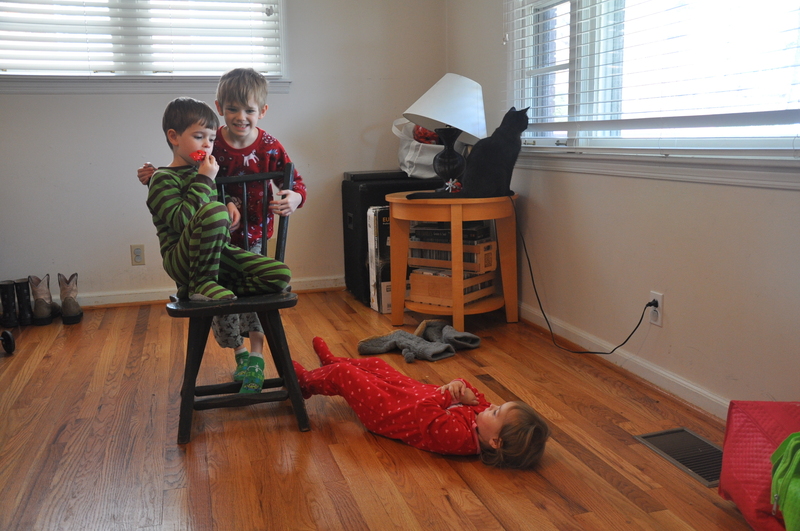 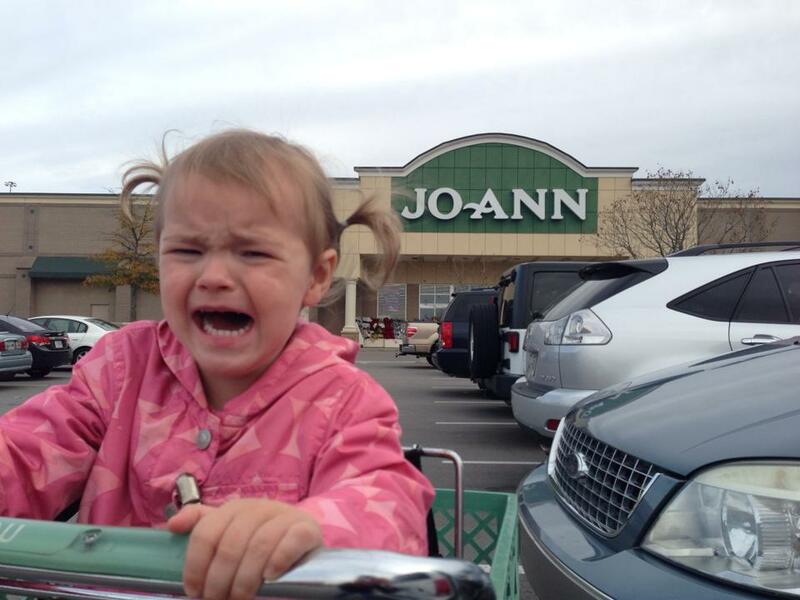 my kids would put the most amazing Pulitzer prize winning photojournalist to the ultimate test. 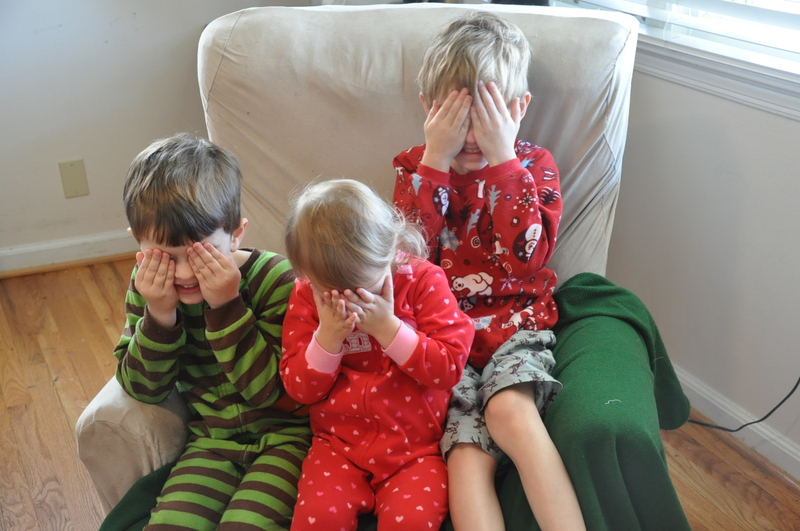 lets review some of the out-takes shall we…..
i saw a post from another page that was about why a toddler freaks out so i thought i would write a personal list….